$375,000.00 Settlement: The plaintiff was injured when the automobile in which she was a passenger was struck from behind by an ice cream truck. As a result of the accident, the plaintiff sustained injuries to her lower back, for which she underwent numerous injections and other related procedures. 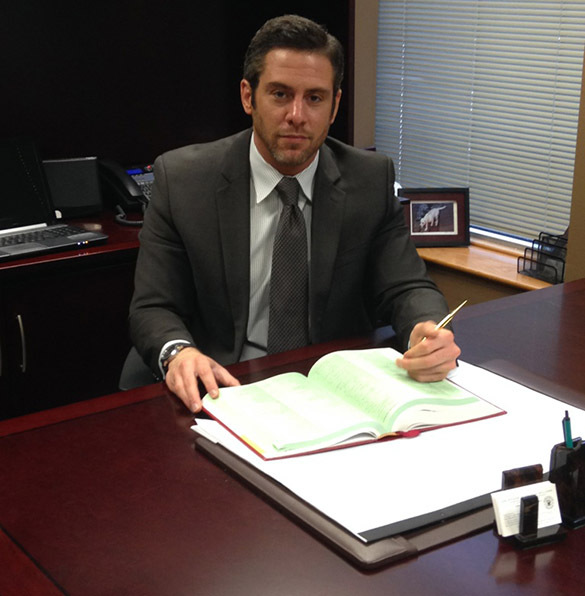 Gregg A. Williams handled the case for the plaintiff and the matter was settled at mediation.